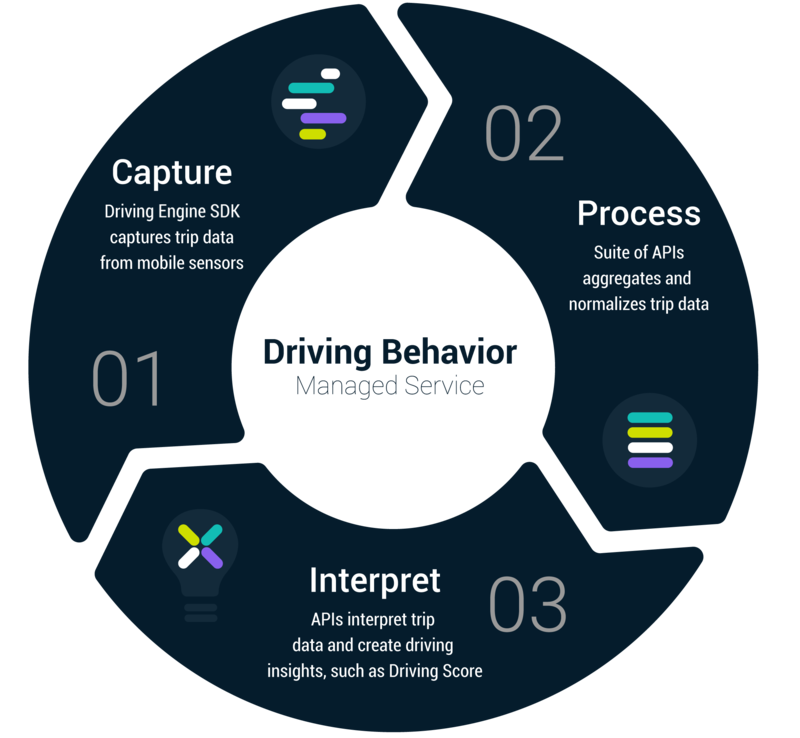 Arity’s Driving Behavior managed service offers businesses a comprehensive platform for capturing and processing data and drawing insights from your driving data so you can focus on end user experience. Since launching our first connected car partnership, Arity has generated data from over a million sensors by gathering on-device sensor data–quantitative conclusions about individual driving patterns, such as hard braking, excessive acceleration, and other behavior. Analyzing these behaviors have been proven to predict the likelihood of an accident. 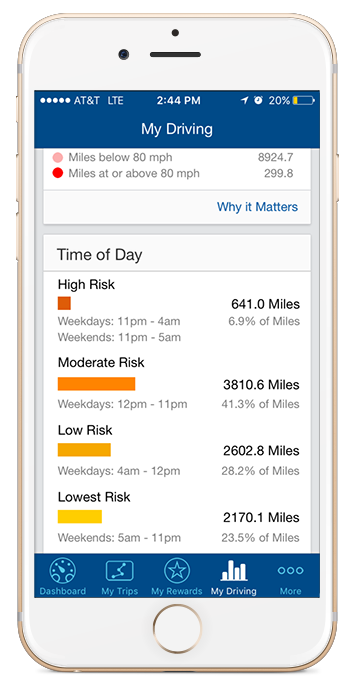 For more information about Driving Behavior, email developer@arity.com or request a demo. By integrating the Driving Engine SDK into your app, you will have the ability to capture telematics data from your drivers upon trip start and stop. The application can access this data locally and it is also uploaded to our Driving Behavior servers. Our cloud infrastructure provides additional APIs which allow you to access the trip data or make use of algorithms created by our Data Science team to provide insights such as driving score. Provide driver feedback on risky driving metrics such as hard braking, speeding and time of day. Reward good driving by leverage our scoring APIs to integrate into rewards-based systems. Leaderboards to allows drivers to compare their behavior and scores with other drivers.